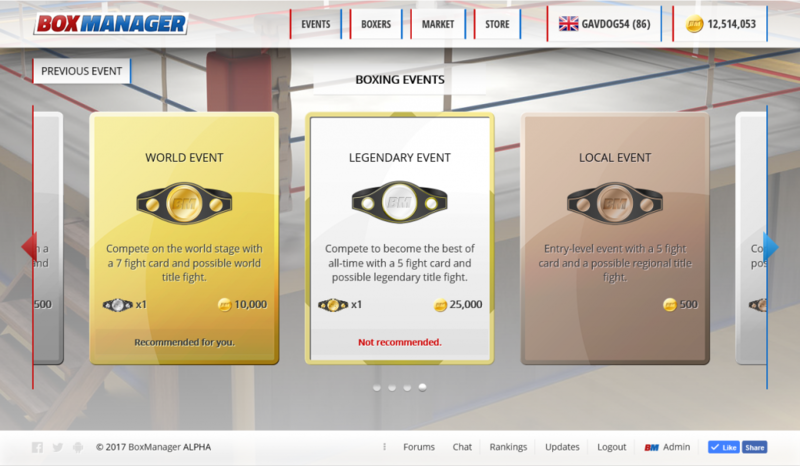 BoxManager is a Boxing Manager multiplayer online strategy game we have created in association with Norwich Boxing and Southpaw Jab. Manage your stable of boxers and host events where you can match your boxers strategically to put on a good show and make a profit. Level up your boxers and decide when they are ready for the big title fights. Add to your stable and ascend the ranks by earning enough credits to buy packs or boxers from other players on the market. The game is currently in a per-release stage of development as we are still actively building it, but you can sign up and play now for free. You can also download the app for Android. « Ryan Walsh: “The Running Man” Josh Warrington won’t fight me, I’m too big of a risk!